In 1993, Timothy Long founded Long Natural Health, a company that has become the culmination of over 25 years of Timothy’s passion for health and wellness. He founded this company on the principle that achieving good health does not have to be as complicated or as costly as many people experience. Rather, Timothy understands that you want clarity, reliable information and health supplements you can trust. Timothy’s devotion to the field of alternative health began in his early twenties, when his mother passed away following a battle with cancer. It was during this time that he spent countless hours researching how to help his mother, both at the medical library in New York City and in alternative health literature. 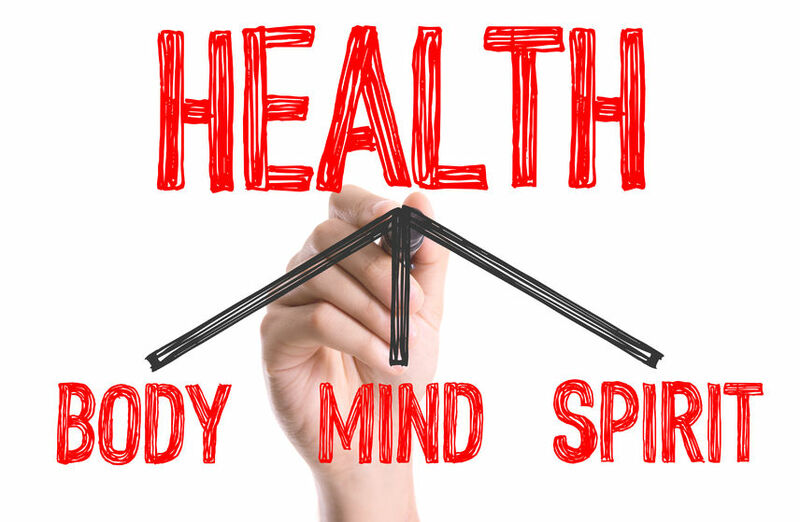 He was astounded by the incredible disconnect between the research, mainstream beliefs and medical practices concerning health. It was then that he made a passionate decision: he would learn everything he could and offer his knowledge to anyone interested in preventing and healing illness. Still in his mid-twenties, Timothy began counseling clients on emotional matters and integrating nutritional information into their work together. He was struck by how many people were suffering physically and emotionally due to nutritional or bio-chemical imbalances as one main root to their problems. He dedicated himself fully to understanding all-aspects of these problems and learning how to resolve them for his clients. It was out of this passion that he pursued his study of naturopathy, diet and nutrition, and sought out extensive independent study with experts in the field of alternative health. Ultimately, establishing Long Natural Health was a natural progression for Timothy. He is a committed practitioner with vast knowledge and a desire to bring only the highest quality supplements and health solutions to his customers. As a company, we believe the answer to good health is not in a single pill or a handful of vitamins. Rather, the answer begins with knowing how to eat right by educating ourselves in proper nutrition, along with caring for ourselves physically, emotionally, mentally and spiritually. Furthermore, it is important to realize in today’s industrial, chemical, and stressed out world, our need for quality nutrients is higher than ever. Often due to many years of improper eating, stress, drugs, alcohol, lack of exercise, environmental pollution and other factors, people’s bodies need extra nutritional supplementation in order to build and maintain good health. We also strongly believe in providing supplements that are not manufactured from inorganic chemicals, but are as close to nature and whole food as possible. Through Long Natural Health, Timothy’s intention is to bring his knowledge directly to people all over the world, and provide the highest quality, professional natural supplements right to your doorstep. He understands that many people do not have the time to research health products and natural remedies themselves, and therefore wind-up relying on advertising, self-medicating themselves, and using herbs and vitamins that may be low-quality or poorly suited to their needs. Let Long Natural Health clear up some of the confusion! Please utilize our online Health Articles library. If you can't find the answers you're looking for, don’t hesitate to contact us. 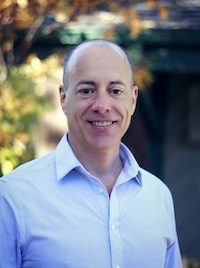 Visit imaginehealing.com to learn about Timothy's psychotherapy and life coaching practice.